After the collapse of the Roman Empire, the Colosseum was rumored to be a secret place of worship for satanists and necromancers (16th c. wizards). Around the 10th century the Colosseum was seen as a dark and mysterious place where ‘unholy’ people frequented. Even after the Dark Ages, many believed the Colosseum was a place where witchcraft and devil-worshipping took place. A famous Mannerist sculptor Benvenuto Cellini recounted in his autobiography a time when he accompanied a necromancer and some friends to the Colosseum at night and how the way in which they ward off evil spirits was by using a strange, disgusting scent to repel them**! During the Renaissance, Pope Sixtus V made plans to turn the Colosseum into a wool factory. He envisioned the upper floors of the arena as homes for the factory workers and the arena stage would function as the workshop where they would install the equipment. The plans never went through because of the tremendous financial burden it would put on the economy. There was evidence, however, that the Colosseum did serve as a type of accommodation for “cobblers, blacksmiths, priests and even glue-makers and currency exchangers,”* according to the Smithsonian. The Hypogeum (Greek for the ‘underground’) was buried more than 40 feet beneath the Earth. For centuries, the underground of the Colosseum remained a mystery. It wasn’t until Mussolini stepped in that the Hypogeum underwent excavations. 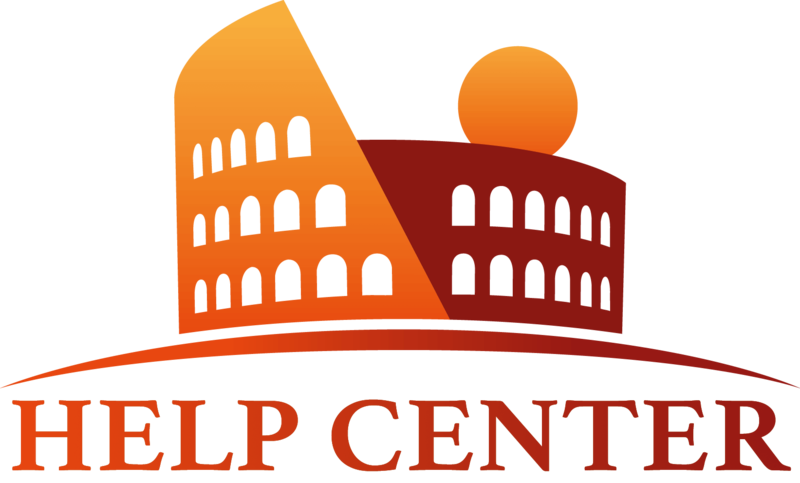 After the fall of the Roman Empire, the Romans’ dissection of the Colosseum lead to the weakening of its infrastructure making it more prone to earthquakes and other natural disasters. This, along with the excess hay, rubble, animal feces and more, made the Hypogeum more of a ‘storage room’ or ‘dumpster’ which aided to its burial*. Even after the underground was completely uncovered, it took several decades before archeologists were able to decipher its purpose. There were more than 330 plant species discovered growing throughout the Colosseum and beneath. Due to the fact that the Colosseum was built on a sloping valley, it has always been prone to flooding. Since the water had nowhere to drain, the Hypogeum stored this runoff. When the Colosseum became more or less abandoned after the last Colosseum games in the 500s AD and no one was maintaining the underground, mould, fungus and other exotic plant species began to sprout beneath the surface! The earliest documentation of the species that existed there were written by a botanist in 1643*. During hot summer months, the Colosseum was covered with an awning to cool the audience. Engineers in ancient Rome designed structures like sailing masts that extended over the seating areas and stopped at the centre of the arena creating a bright spotlight over the gladiators and their victims. The awnings were known as ‘velarium’ or ‘curtains.’ The exact way in which they were constructed is something up for debate but one thing is certain- it would’ve required a complex level of mechanical engineering. The awnings acted as a way to block the scorching sun and circulate air, it did also function as a way to block mild rain but it wouldn’t have been secure enough to completely prevent the audience from becoming wet. The spectacles were magic shows! While gladiators usually entered from the arena level, trap doors from the Hypogeum led to the floor, created an illusion that animals, slaves and other victims appeared out of nowhere. The way in which this illusion was created required a heavy amount of labour and technological advancements. Cages and platforms were elevated by a pole-like mechanism that functioned by man labour pushing its levers in a clockwise circle. As slaves would turn the ‘capstan,’ the victims would slowly rise to the surface. It is said that there were around 36 trap doors that brought hundreds of thousands of people and animals up to the arena floor to await their fates*. 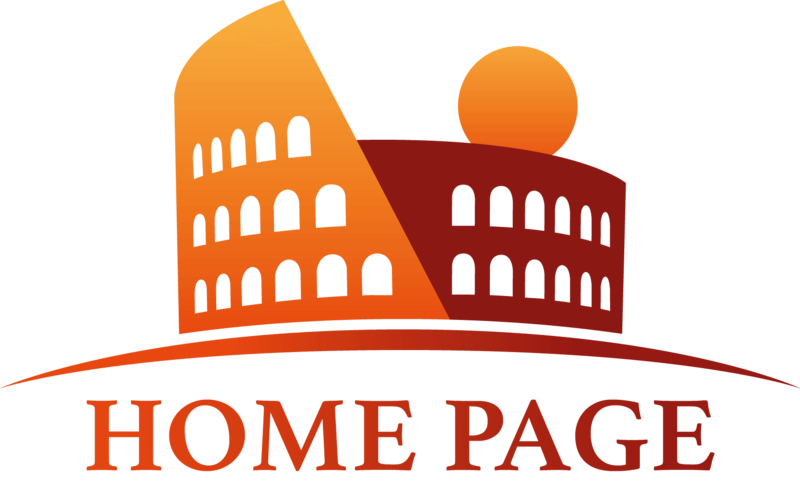 You can also see parts of the Colosseum at Saint Peter’s Basilica and many more sites. The fall of the Roman Empire led to many Romans destroying their monuments by quarrying the stones used to construct them. Those stones were then used throughout the centuries to build several churches, palaces and other buildings around the city. The way in which archaeologists were able to discover where the missing stones went was through a ‘stamp’ that was used on all stones used to build monuments in ancient Rome. These stamps or ‘bolli’ were found on structures dating back over 1,000 years ago and were continued to be reused up until after the Baroque. Some of the same stones with the same ‘bolli’ on the Colosseum were also found in Saint Peter’s Basilica! How did you free yourself if you were a slave? Fight to the death… Ancient Rome was fueled by slaves. Slaves didn’t come from any one place specifically; they came from the places in which Rome conquered. From as far northwest as Scotland to as far southeast as Syria, slaves were men and women of all ages and from all cultures. One of the few ways slaves could free themselves was to ‘fight to the death’ in the Colosseum. Most often though this wasn’t a choice. As many as 20,000 were sold in the black market every year- many of which ended up in the Hypogeum waiting to fight against the gladiators. Fatigued and on the brink of death, the odds of surviving and defeating a gladiator was slim to none if you were a slave. However, for the few that managed to do so, ‘freedom’ was their prize.